By the time we arrived, the Big Air finals had ended. 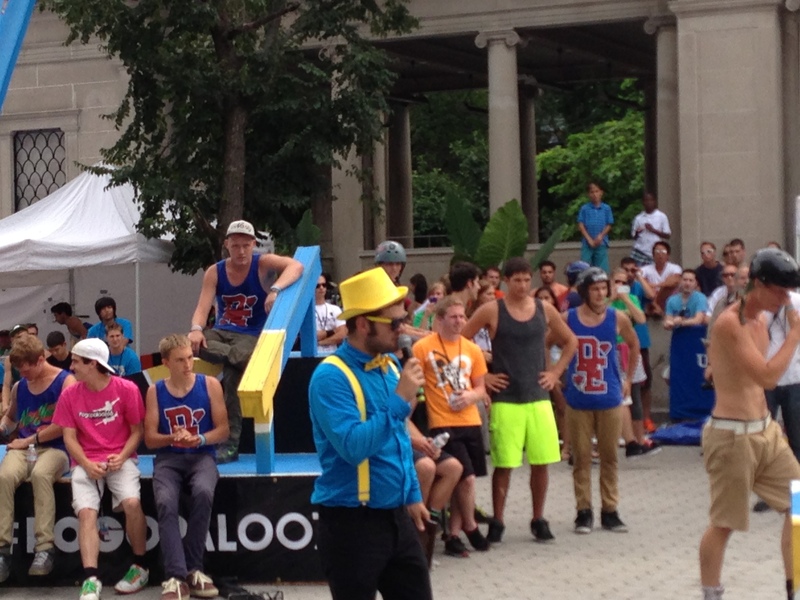 Pogopalooza 10 was barreling towards its final couple of hours. None of the participants, it seemed, were tired. They were hardly breaking a sweat. 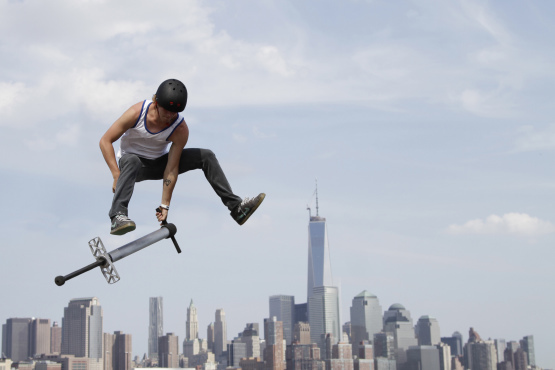 It was as if the 10th Annual World Championships of Extreme Pogo, held in venues around New York City over the past day and a half, had just barely begun. The crowd surged around the cordoned-off performance area in Union Square Park, on Broadway between 14th and 17th Streets. 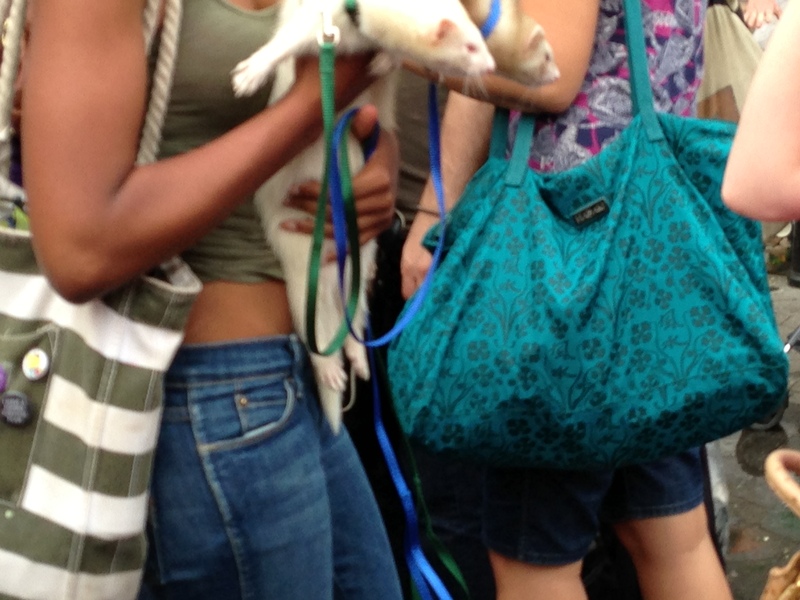 Because it was New York, where everything happens, twin ferrets made an appearance in the bustling audience, a distraction that was pretty much overlooked. 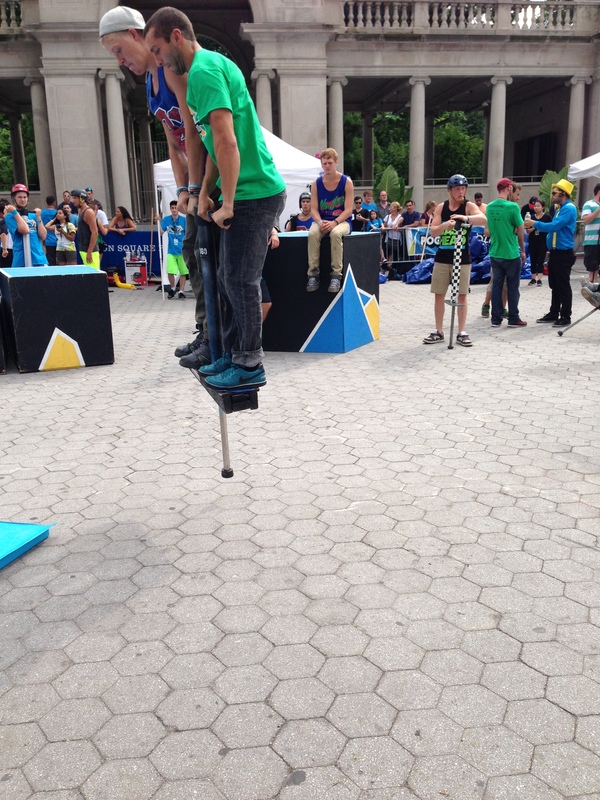 The real attraction was the lineup of Xpogo stars, the ones hoping to break Guinness Records or at least achieve their personal best. 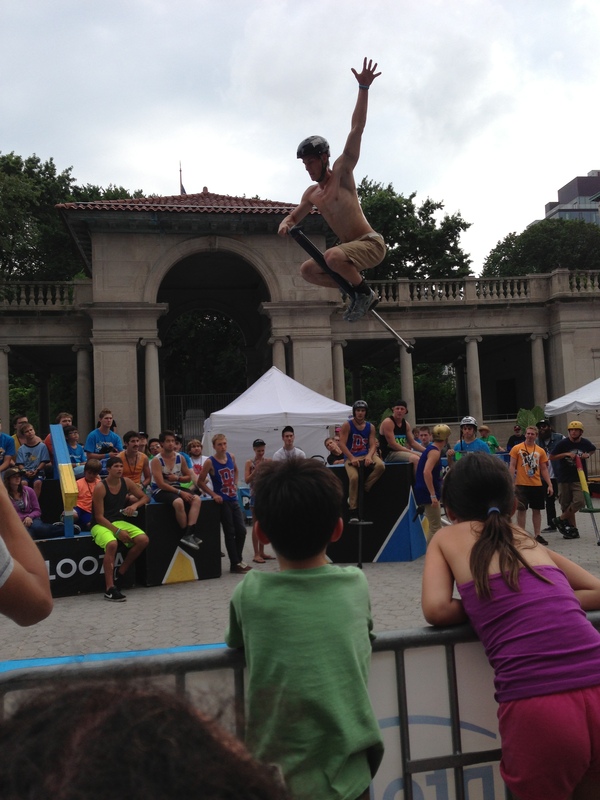 This was the largest pogo stick event world wide, and all the pro athletes were here. 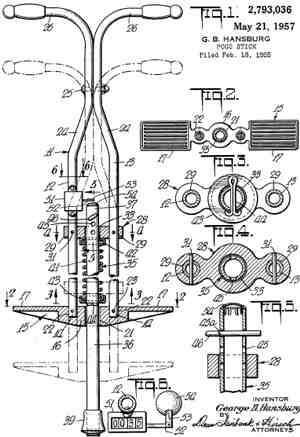 Then a yellow-hatted, yellow-tied, yellow-suspendered master of ceremonies out of a Wizard of Oz remake introduced a contestant who had pogoed 23.22 miles, and broken a Guinness record with 70,271 bounces (seven straight hours). The athlete made a pitch for his charity, Bounce to a Cure. 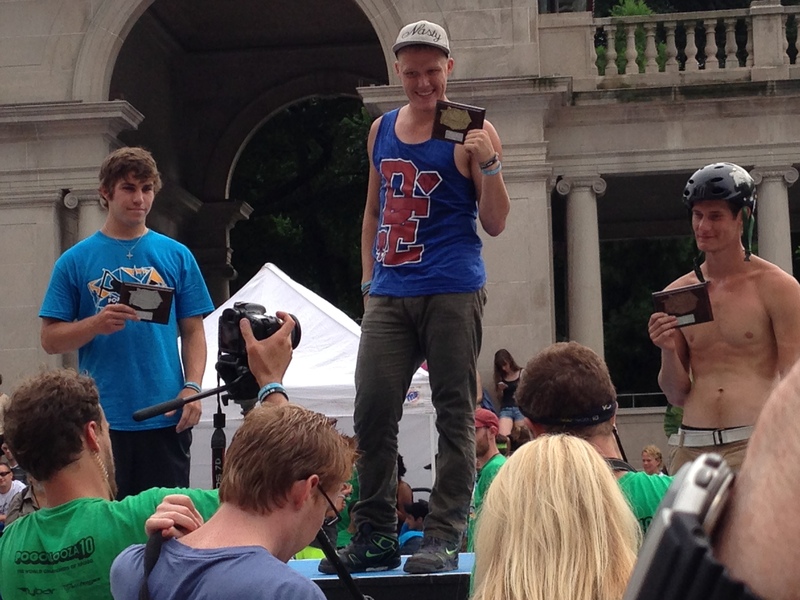 Next came the the Best Trick competition. The dozen or so contestants ranged in age from 16 to28 and in looks from movie-star handsome to pretty darn cute. Fluorescent garb seemed somewhat de rigeur, as were sturdy helmets. 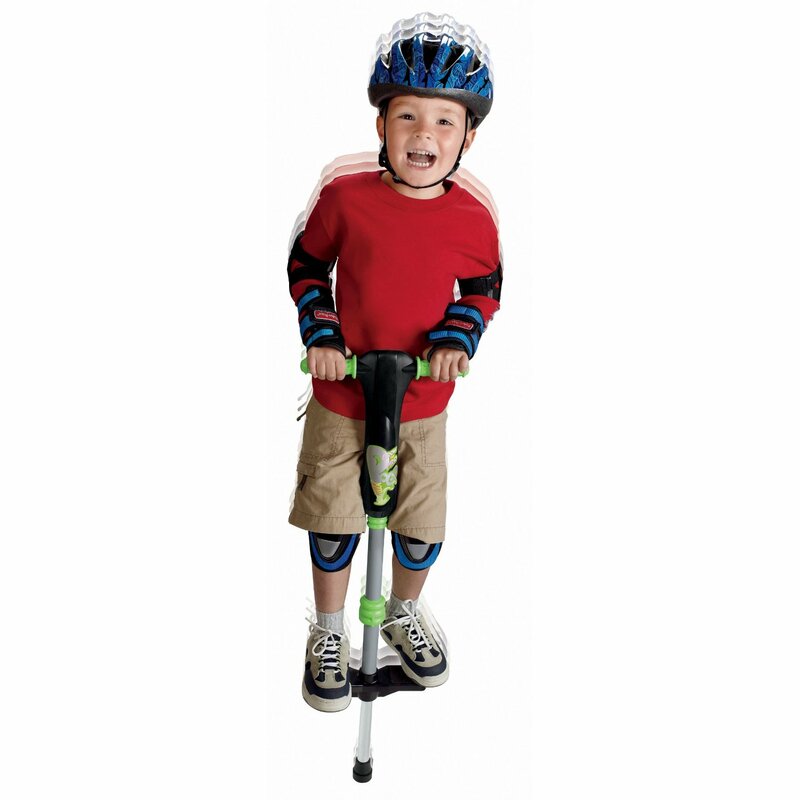 When I was about 10, I ruled on the pogo stick, setting records on my driveway with 100 jumps at a time. I didn’t put a lot of air between my stick and the blacktop, it just felt good to go boing-a-boing-a-boing. To keep that balance for so long. To hold on when it looked like I might crash down. 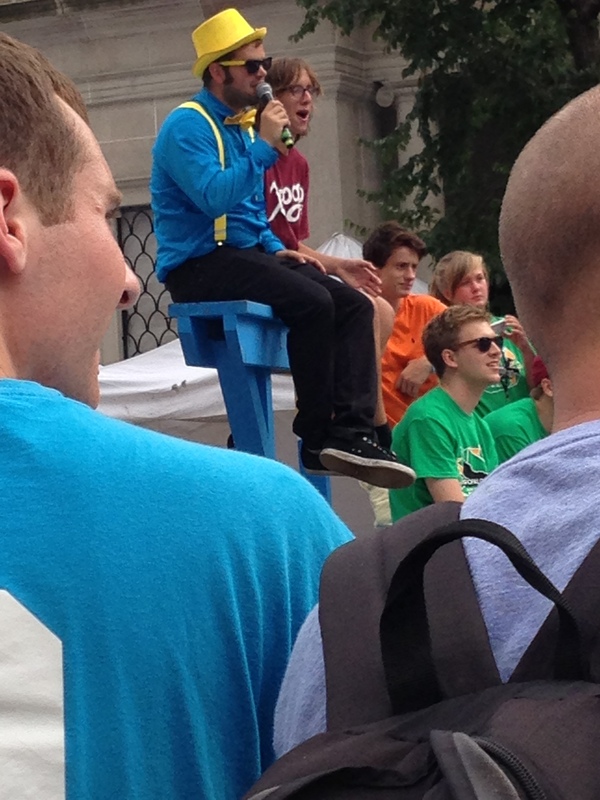 The athletes now acquiescing to pre-Tricks interviews had bigger plans. Some of them, after all, could take themselve fully nine feet in the air, just for a start. There was Wacky Chad from Syracuse, the one in the fluorescent orange helmet and kicks. 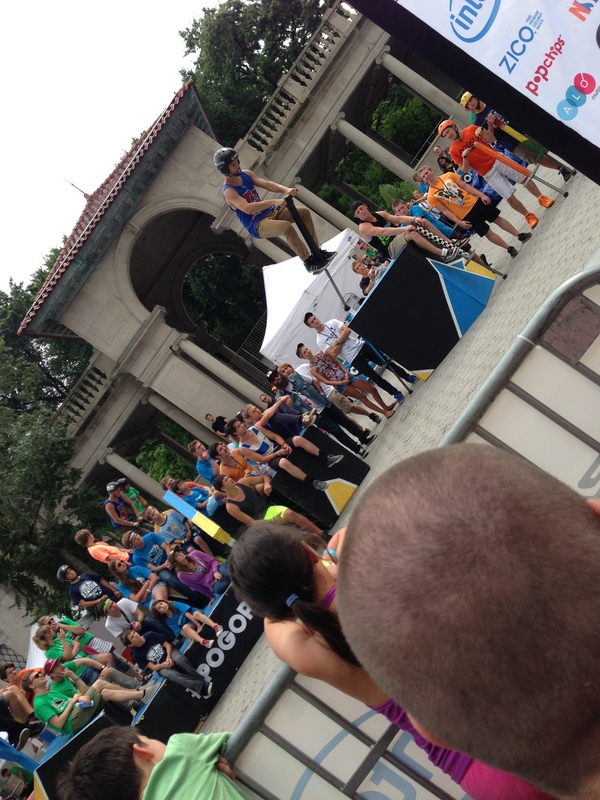 Also, a qualifier known as Manchild, who jumps his pogo backwards but had no name as of yet for his move. There was Michael Mena, who called his move the “Manchild” out of respect for his colleague. The other contestants gave previews of their tricks: the under the leg bar spin, the infinity wrap, the double 180 wrap, the grisly whip. “You’ll just have to wait and see,” said one fellow who had stripped to the waist, with a mischievous expression. The Ramones song Judy is a Punk blared from the speakers as the action began. “None of these tricks have been landed before!” announced the mc. And I noticed that this sport looked fun and all, but was anything but safe. You could injure your body, yes, but you could even more easily bruise your ego. One after the other, the jumpers broke the line and came out into the center, boing-a, boing-a, going through their moves. And invariably, each one wiped out. Dusted himself off. Rejoined the line. Beck’s Loser was now in the air, a fitting soundtrack for these redblooded competitors who seemed immune to failture. 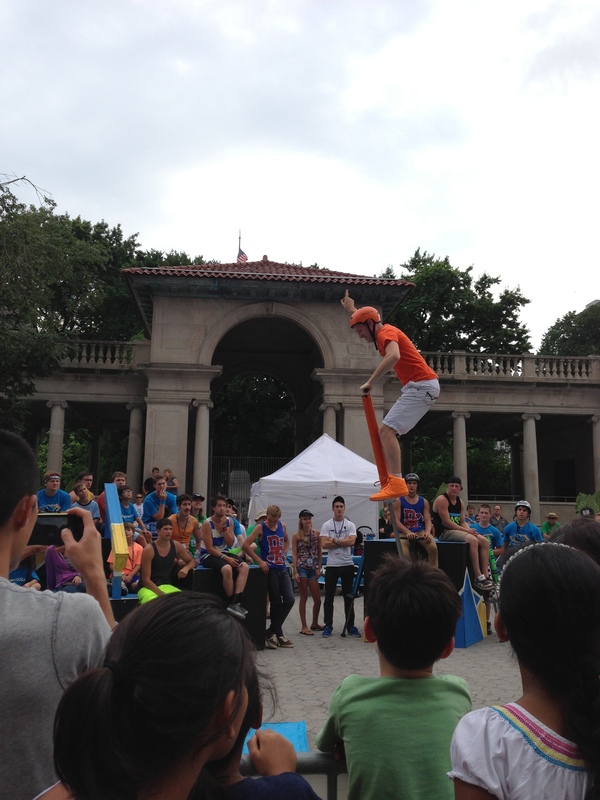 A duo on a double pogo tried over and over again to achieve a back flip—and they did manage to nail it, only they landed with their feet on the ground rather than the stick’s pedals. Manchild came so close, so many times. Dan Mahoney, from Nova Scotia, the bare-chested athlete with the wry smile, at 20 is a veteran jumper. 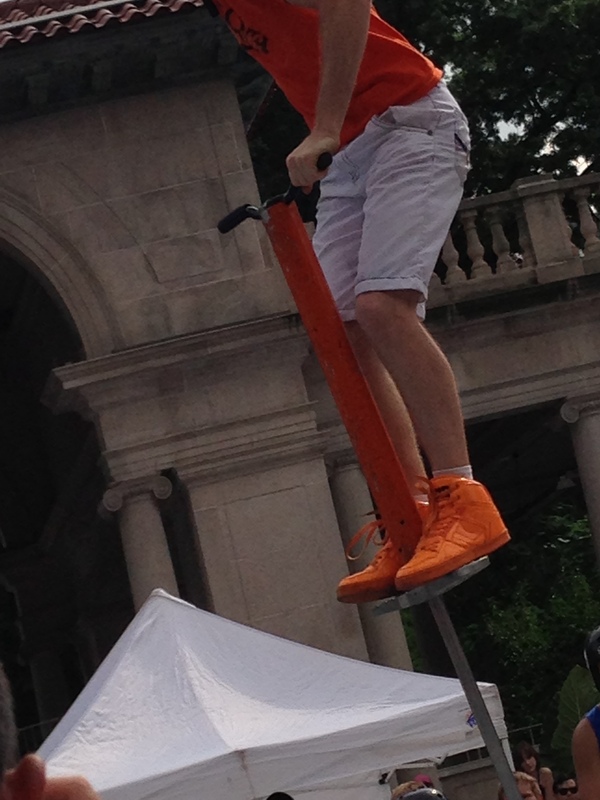 He held the world record for highest jump on a pogo stick (9’6”). 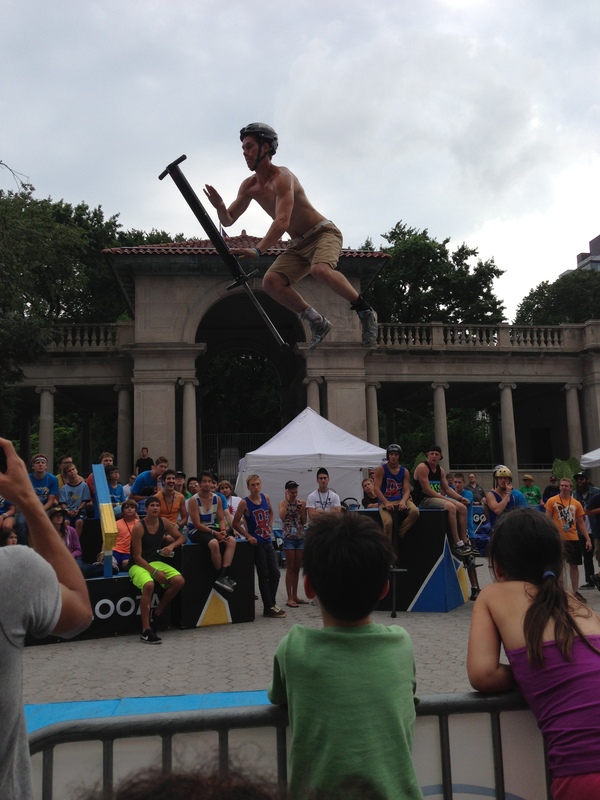 He went high, high, high, with his trick at Union Square, he flew, and the figure he cut was so complex that a second after he’d done it I couldn’t even figure out what he did. Still, he failed. Until he made it. Yes! Glory. The crowd erupted. Yet the competition continued, as the judges would assess the overall performances at the end of the period and make a cumulative judgment. The Black Keys Howling for You, their big stadium hit, pounded from the amplifiers now as a backdrop for a sport in a smaller stadium, a struggling extreme sport whose people have performed in Beijing, Rome, London, Japan. Can pogoing ever achieve the respect given snowboarding or skateboarding? Another champion, Biff Hutchinson of Burley, Idaho, jumped into the fray, accomplishing a back flip, then another, then another. Earlier he had taken first in the Big Air contest. No one wanted to stop. Even Wacky Chad had to come out for one more ride. Finally, the end. I watched Mahoney remove his sneaks and socks and carefully examine his feet. He had developed a small limp in the course of the contest. Now he went forward to collect his prize. Do his interview. “When I think of a trick,” the athlete told the audience, “I can see it in my head.” He’s won this prize for four years now. “I love you all,” he said. Fail and try again. Fail, and win. That was the spirit of the day. But did I dare? 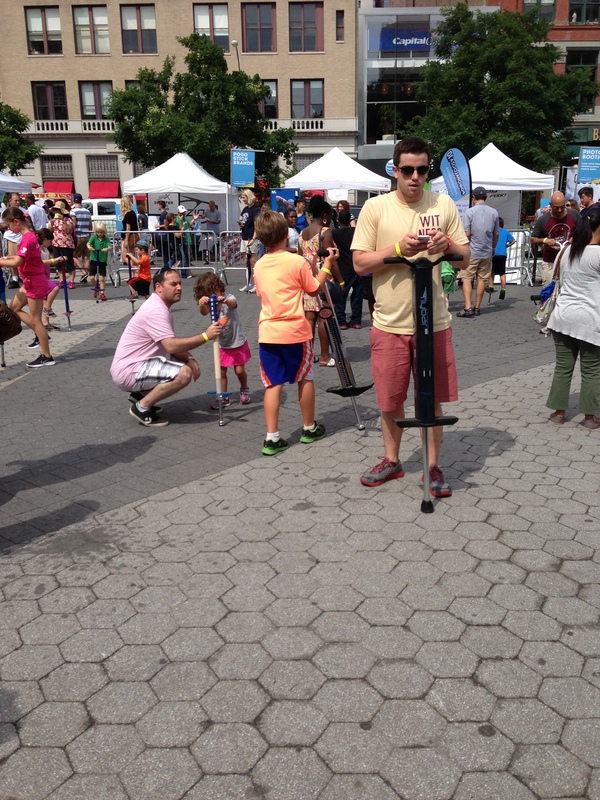 I approached the open pogo area, where brash little pink skirted toddlers and perplexed looking middle agers tried to develop some confidence on the stick. I was the last in line for the day. I’d done it before. Yes, several decades before. But give me a moment to collect myself, we’d see who still had the chops. I left my fluorescents at home. I still had my boing-a attitude, though. 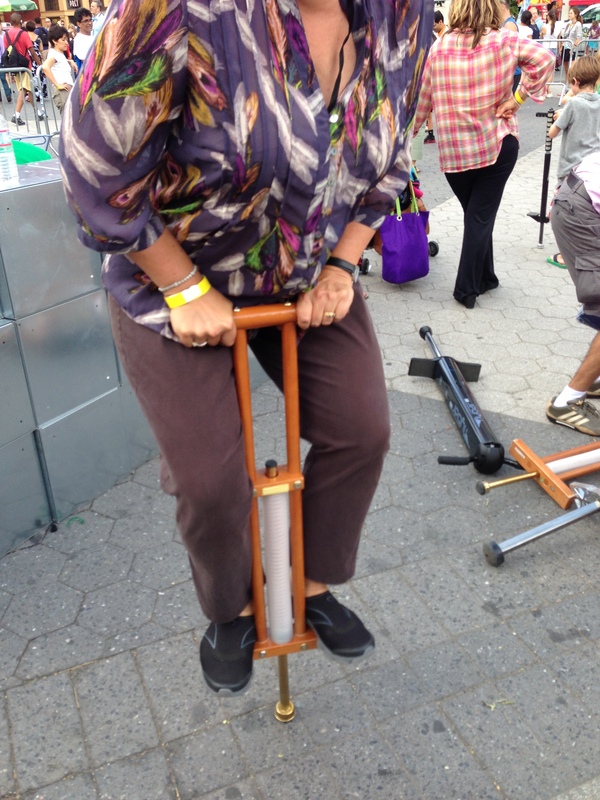 I asked to use one of the big bazookas but was told by a helper, “That’s what they use,” pointing to the professional pogo pit. That was okay. I mounted my steed and managed not one, not two, but eight jumps. I fell off, then I got up. I dusted myself off. Eight good bounces. Only 92 more to go. I’m grateful for every little toe I used before, now that I’ve had the surgery and have a clubfoot! Are you out of your mind. 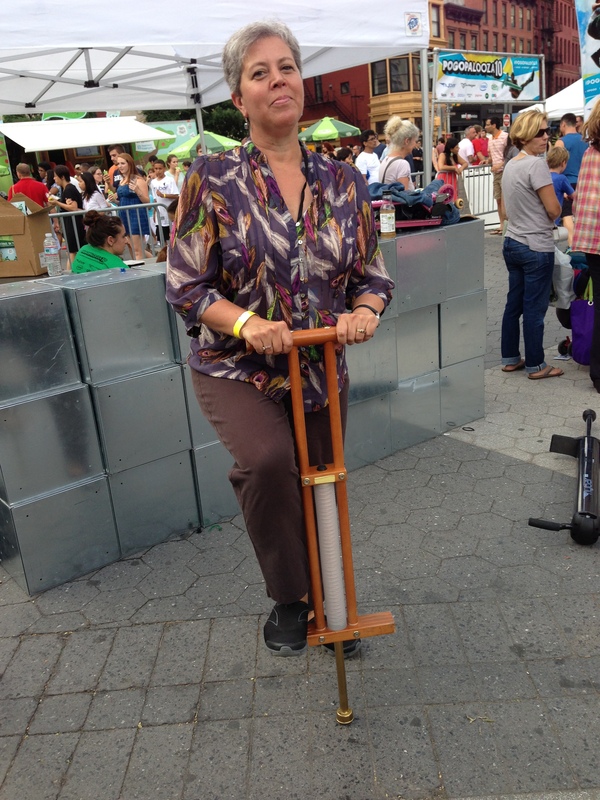 More people die from pogo-ing than in airline crashes. Please, stick to the skate board. Love, your agent. Congratulations! WELL done! I applaud your attitude!